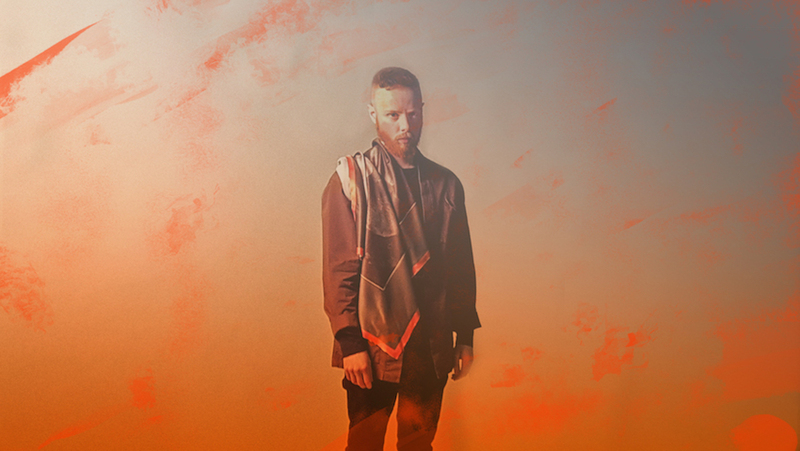 Forest Swords is one man, Matthew Barnes from Wirral, UK. His studio EP – 2010′s ‘Dagger Paths’ – received huge critical acclaim. Despite it’s EP length it was named FACT Magazine’s #1 album of the year. Acclaimed debut album ‘Engravings’ was released in August 2013 through Tri Angle Records and was named Best New Music by Pitchfork on release. It is a long-awaited second glimpse at Forest Swords’ singular, distinct musical explorations, and sounds like a vision finally realized. Since the release, Barnes has devised, scored and art directed last year’s contemporary dance piece ‘Shrine’, composed for the ‘Assassin’s Creed’ video game, collaborated with Massive Attack on their new music and soundtracked the first movie made entirely with drones – ‘In The Robot Skies’ – which debuted at the 2016 BFI London Film Festival.